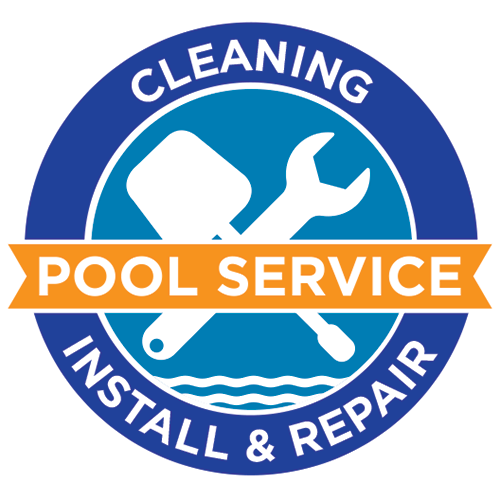 Leak Detection If You Suspect A Pool Leak, We’re Your People. 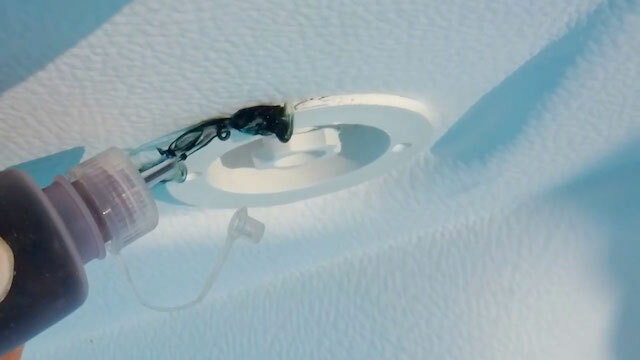 There are a few places where your pool may have a leak, including around the skimmer, drain or tile. Certain surfaces may also leak through cracks in the finish or tears in the vinyl. To find the source of the leak, we use listening equipment, pressure testing and dye tests. While some issues can be fixed on the spot, some may need more work. Your Pinch A Penny expert can detail repair costs and procedures based on the size, type and location of the leak. Type Your Requested Service Chemical & Cleaning Service Equipment Installation & Repair Leak Detection Resurfacing Acid Washing Other Services vary by location. Our customer support team will contact you within 24‑48 hours.